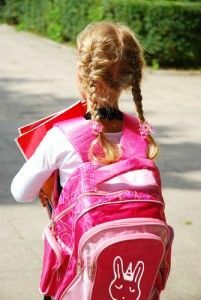 Some parents prefer a backpack to a diaper bag, because it has the potential to transition into a usable tote for your toddler as he gets ready for preschool. 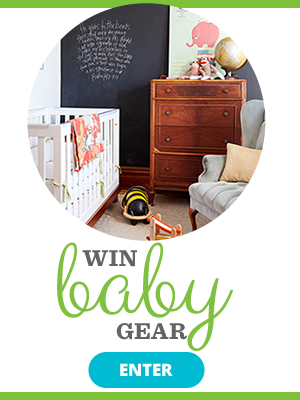 Here you'll learn about the various options that exist for buying a baby backpack. 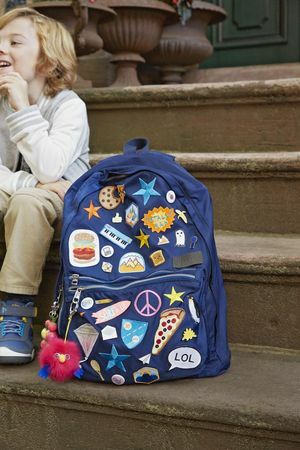 Here are five brilliant ways your child can trick out his schoolbag to make it all his own. 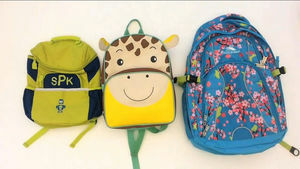 Cute and trendy backpacks for school are great, but your child's bag should be practical as well. 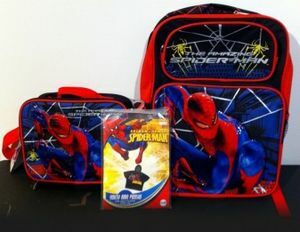 Here's what to consider when buying a backpack. 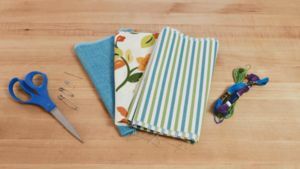 A cute craft for decorating a child's backpack or school bag. 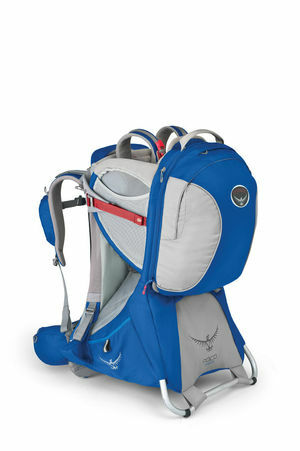 Osprey is recalling more than 80,000 of its Poco backpack baby carriers after realizing it's possible for a child to slip through the leg openings and fall out.